With the Indian Ocean playing at its feet, the ever-changing nautical shades are mirrored by the contemporary design of the hotel’s interior. One could easily forget that you’re inside, when enjoying the luxurious surroundings of the Views Boutique Hotel and Spa. Our love for the ocean doesn’t end at its unsurpassed beauty and inviting it inside. We love the ocean and all it offers and we honour it by taking responsibility for our environment. October is national Marine Month, and the Views Boutique Hotel and Spa is committed to protecting our natural marine resources. Marine month is so much more than whether you eat seafood, and what kind of seafood you like to eat. Water, and the conservation thereof, is extremely relevant for everyone. Once we realise that we are dependent on the flow of fresh water from our fynbos mountains, through the rivers and estuaries and in to the ocean for our own survival, providing fresh water on land, and keeping the ocean ecosystem healthy…THEN it becomes a reality. 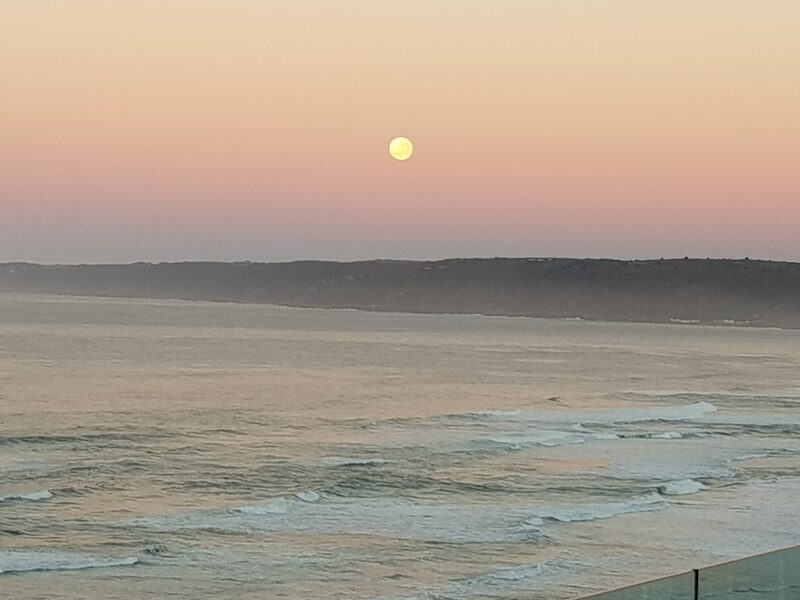 In a developing country, such as South Africa, the livelihoods of local fishing communities and food security are influenced by the seafood choices we make. As seafood lovers, we have the power to take action to ensure sustainable fish stocks and seafood for the future. This is where an organisation like SASSI makes it easier for everyone to understand our options and to enjoy seafood responsibly. 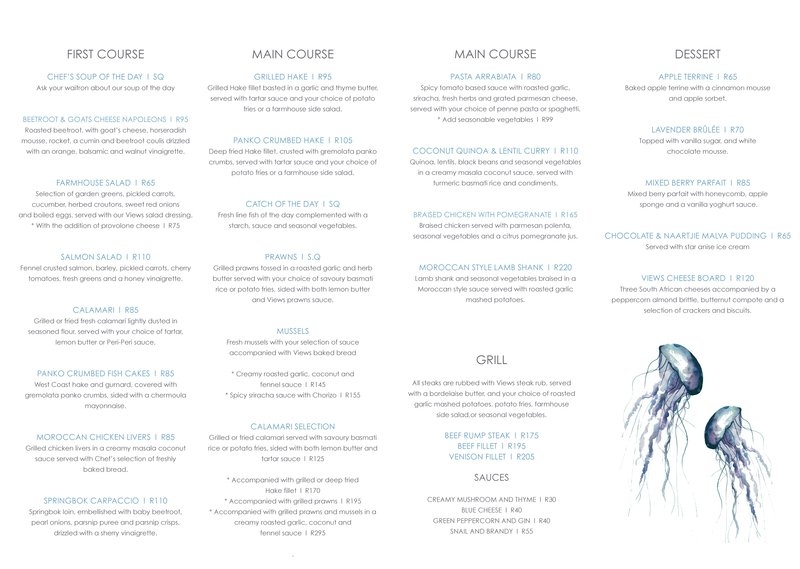 Views Boutique Hotel’s restaurant boasts with an exciting new menu, inspired by our diverse South African cultures. During a relaxing lunch, patrons can execute their green SASSI-choice to enjoy either grilled hake or traditional Cape Malay pickled fish. On the a la carte dinner menu is an array of seafood dishes with seafood from the green SASSI list. Celebrate Marine month with us…step through our doors and lose yourself in the wide expanse of the Indian Ocean…rest your feet underneath our table and enjoy the feast with us. 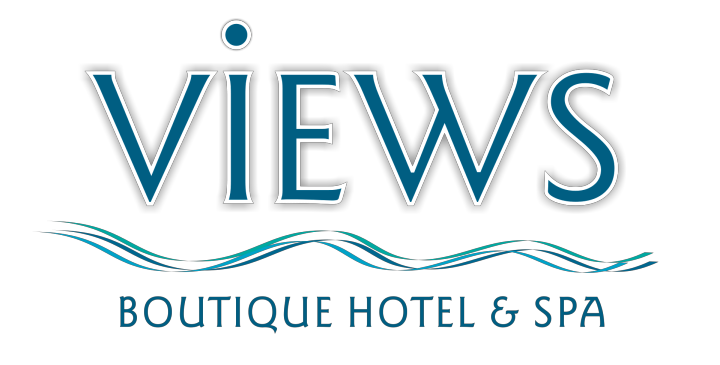 Please visit Views Boutique Hotel and Spa Facebook page and share with us how you are going to take action during Marine Month to help keep the ocean ecosystem healthy.